Central location just off The Square in Palmerston North. 28 unit property, great for corporate travelers and holiday makers. 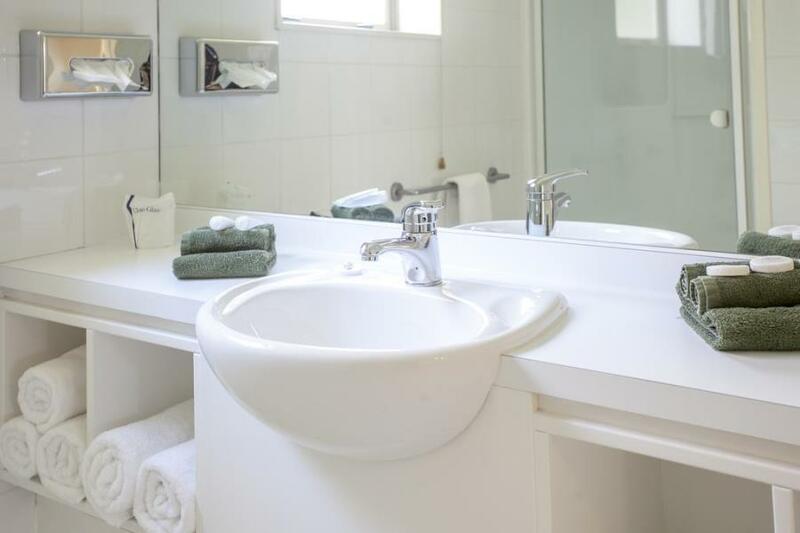 Large Spacious units, all with shower ensuite, and most with a spa bath. Studio units have balconies, and all have cooking facilities. Fresh water spa pool in room, watch your 32" LED TV with 50+ channels from the bed or spa. Super king bed, and two single beds in a separate bedroom, bathrobes, 32" LED TV, 50+ SKY Channels.